Gerald Heslinga’s presented his lifelong passion and work at the last NELHA brown bag seminar: the creation of a giant clam industry in the Pacific Islands. Educated at Harvard and UH, he has worked professionally in 18 countries. 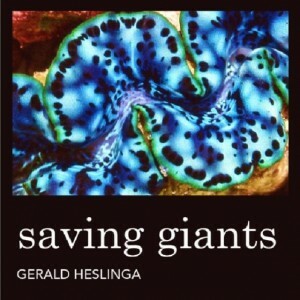 For those who missed his excellent and entertaining seminar, much of the information he presented is contained in his new e-book: Saving Giants. Gerald owns and operates Indo Pacific Sea Farms at NELHA’s Hawaii Ocean Science and Technology Park where he produces and sell beneficial organisms for the aquarium industry. 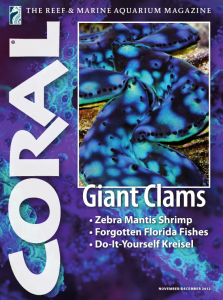 There is more fascinating information on giant clams in the November/December 2012 issue of Coral Magazine.